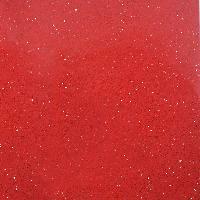 Worldwide, peoples are using Paradiso Bash Granite Tiles and Paradiso Bash Granite Slabs Flooring and wall cladding. 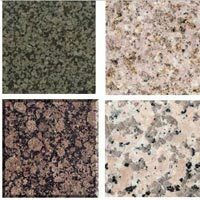 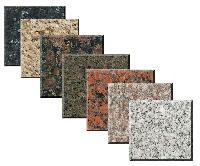 Paradiso Bash Granite countertops and vanitytops are equally popular. 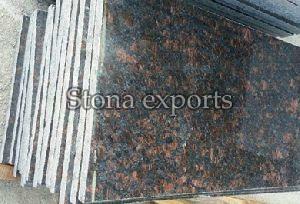 Block Size : 60 x 180 x 60 cm & up, 120 x 240 x 120 cm & up, 150 x 270 x 150 cm & up, 180 x 300 x 180 cm & up. 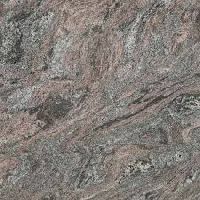 Paradiso Granite from S K Marble with its pleasing appeal and stunning colours is sure to provide an elegant look to your home, office, mall or garden. 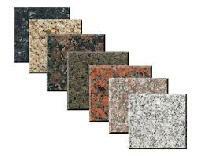 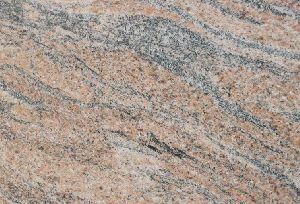 You can avail our Paradiso Granite customized in different shapes and sizes based on your needs. It is our promise is to deliver at your door step the Granite of your choice within the stipulated time in good condition. 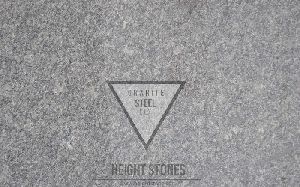 S K Marble Pvt Ltd.
Aravali (India) Granites - producing & exporting blue granites one of them is paradise classico granite or paradise classic Granite from India. 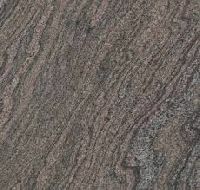 Producing paradiso granite slabs for export, paradiso granite tiles for export, paradiso granite counter tops for export. 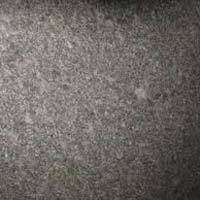 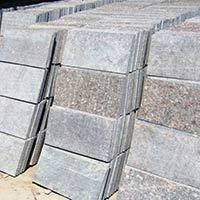 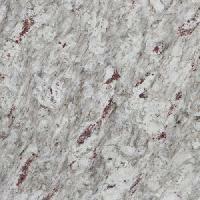 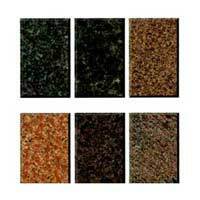 Leading paradiso granite manufacturer & paradiso Granite Exporter from india. 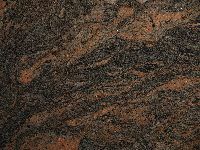 Our Bash Paradiso Granite Slabs, which enhance the look & feel of settings, are an ideal choice for flooring, cladding, etc. 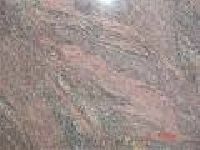 We have cemented our presence in the market by offering high quality lot that is prepared using the best grade material and modern work methodologies. 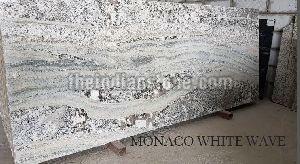 Also, the material is sourced from the genuine vendors only. 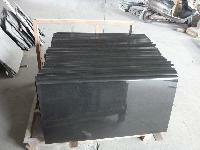 We have developed state-of-the-art storage facility wherein we keep a large stock. 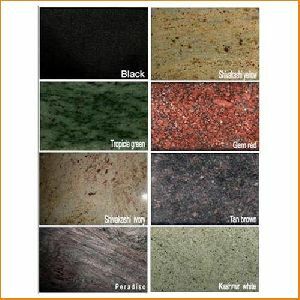 This is the dark back and white granite which gives a super fancy look to your house they make best kitchen counter tops, wall piece, wall shelves, table tops and etc. 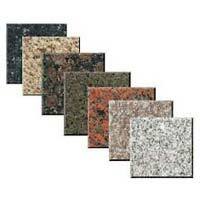 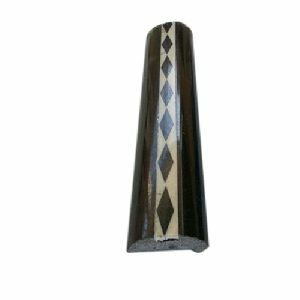 they are available in various thickness. 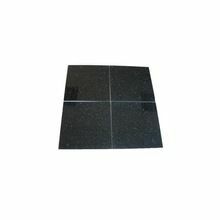 Feature : heat resistant, scratch proof, reliable and durable. 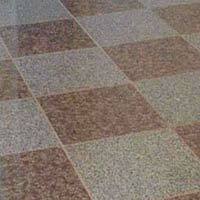 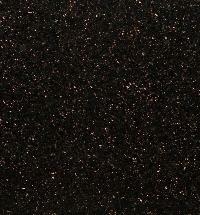 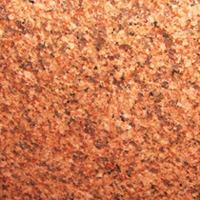 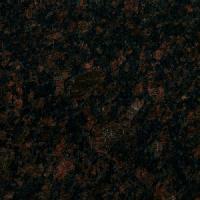 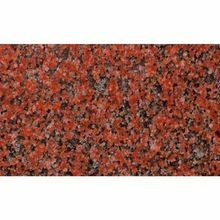 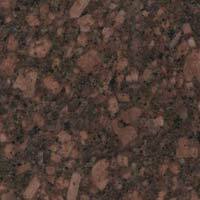 We are offering Bruno Red Granite Stone Tile-250x250. 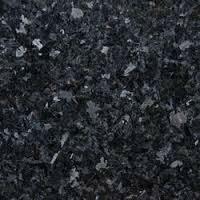 Packaging Details : 1) export sea worthy wooden crates. 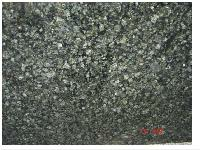 2) as per buyer's requirement. 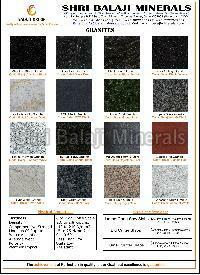 Packaging Details : Crate packing, Pallat packing. 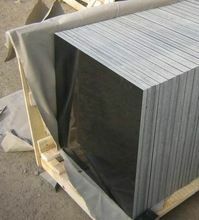 Boxes of tiles are packed in polystyrene and then secured together on a pallet for delivery. 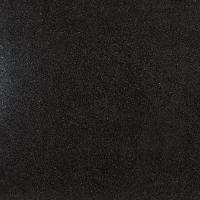 Packaging Details : Sea worthy wooden packing.